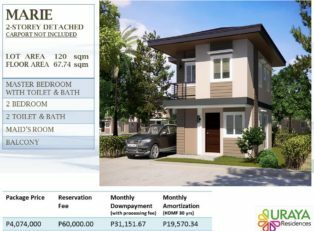 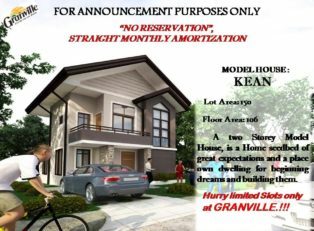 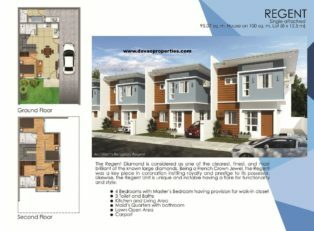 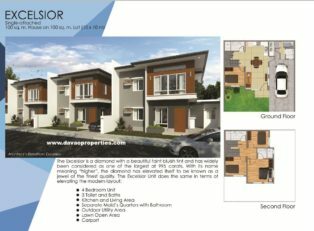 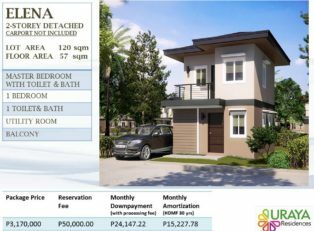 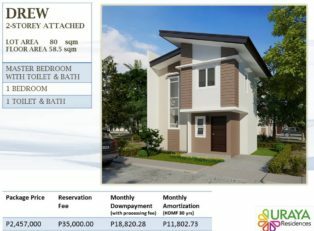 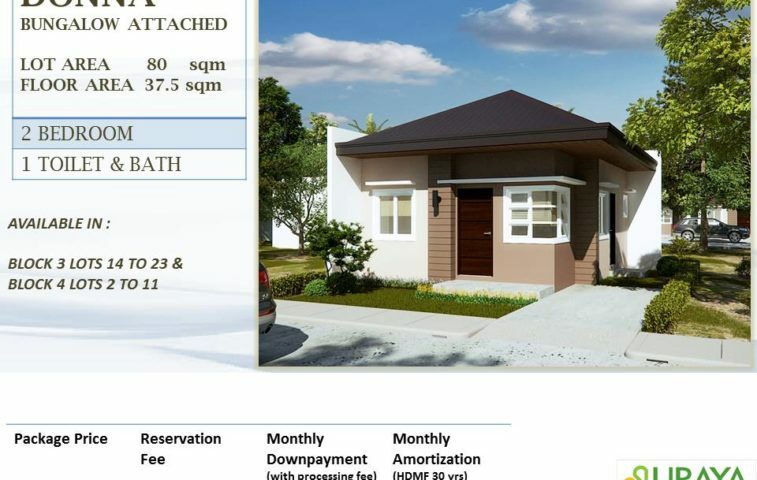 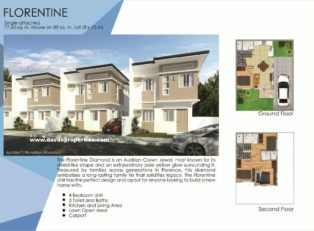 Donna Model House of Uraya Residence is located in Brgy. 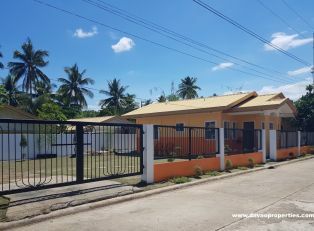 Catalunan Grande , Davao City, Philippines. 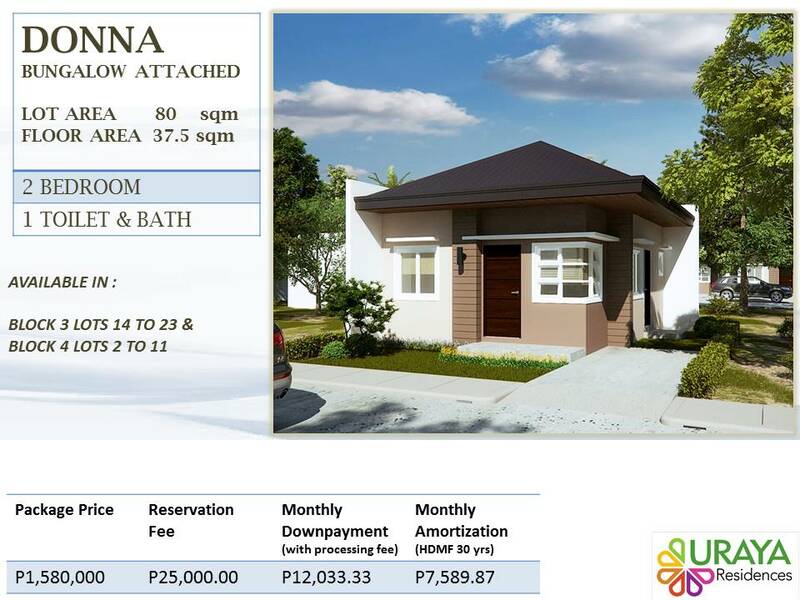 It is a bungalow type house with 2 bedrooms and 1 toilet/bathroom.